Throwing it back to #FelixDay last week. Go M’s! The Blue Angels flew over Safeco Field to kick off game 3 of the Mariners-Diamondbacks series today. Happy to be on assignment at my favorite ball park! Mountain View Blueberry Farm today. Pick 1, eat 2, repeat. Lake Sammamish. I should go outside more often. Seattle Center. It’s hot and dry but it ain’t stopping no one. The Getty Center. This place was like a palace. 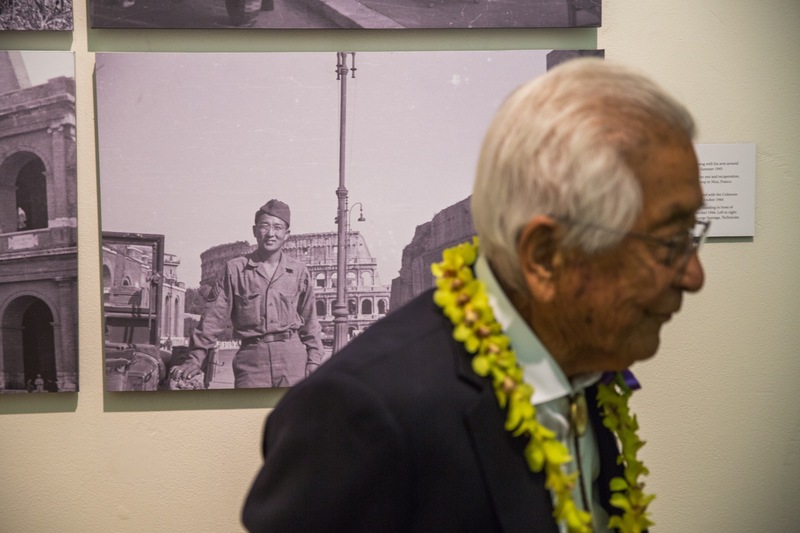 Dr. Susumu “Sus” Ito, 95, walks past a photo of him taken in 1944 in Rome and currently on display at the Japanese American National Museum in Los Angeles.